Finally, fresh potatoes have arrived on your table, directly from the Dutch seed, which until today was only available in the Chips of your city. From today you will have the possibility to fry it directly to your home for your children and for the rest of the family. You can find it anywhere: in hypermarkets, in supermarkets, and – even – in retail stores at home. The best selection of fresh Dutch potatoes, immediately on your table! 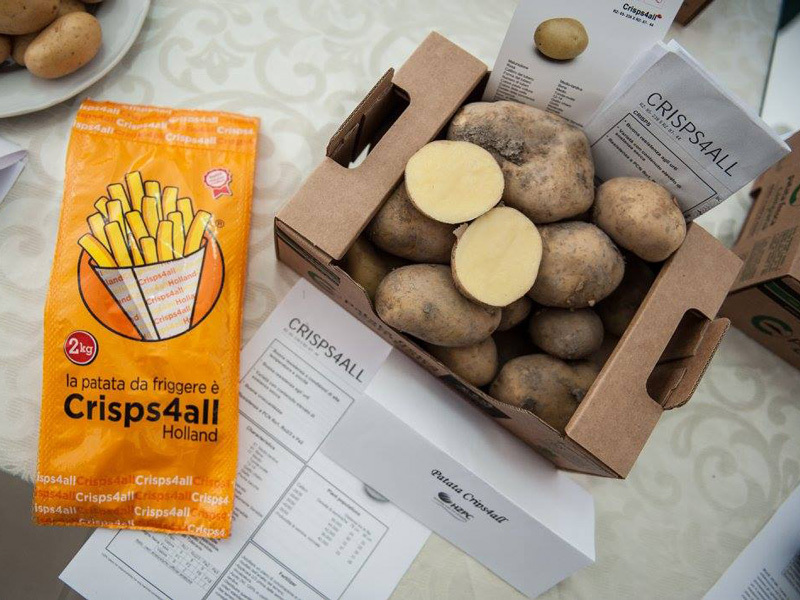 Directly from the Dutch seed “Crisps4all” (= potatoes to fry for everyone) is born, a perfect potato variety for frying. The high resistance to browning during frying is the distinctive feature of Crisps4all that allows to obtain light-colored chips, crispy outside and soft inside. Crisps4all is the variety of potatoes to choose from for a home-made fry that is always light and dry, like in the best restaurants. 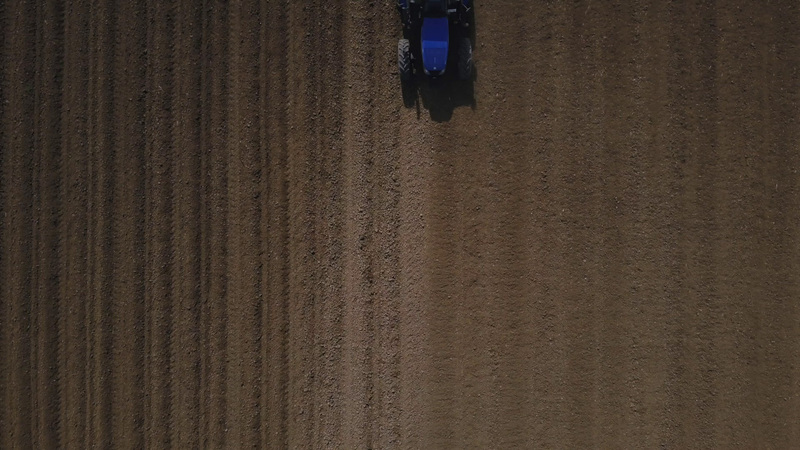 The crops follow the integrated control production specifications drawn up by the O.P. 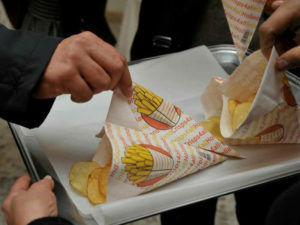 Campania Patate, Soc. Coop. Agr. at r.l. The harvest takes place in the months of June and July for the Italian productions of the Campania region and in the months of July and August for the productions of the Veneto region. While in France, in the Picardy region, the harvest takes place in the months between September and October, following the same production regulations. In the autumn period, both Italian and French productions are kept in refrigerated cells allowing packaging and marketing throughout the year. 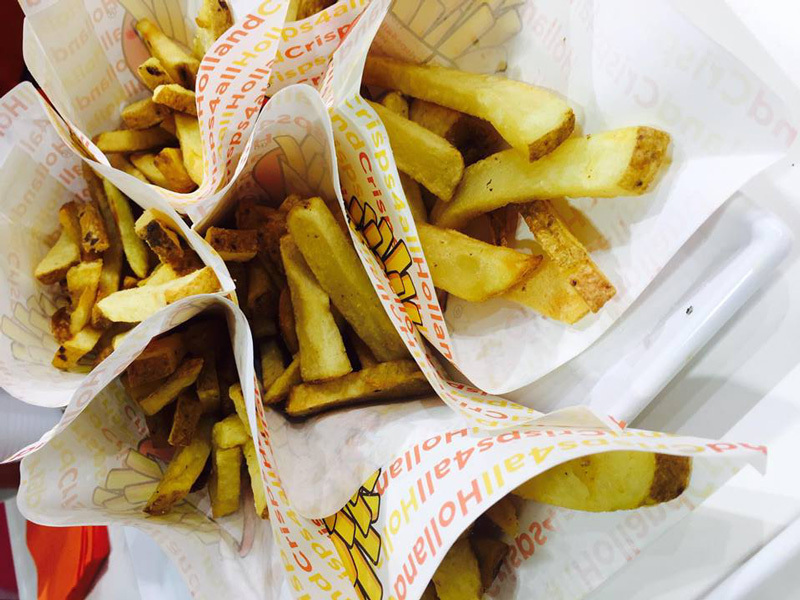 The best selection of fresh Dutch potatoes with the Neapolitan tradition! 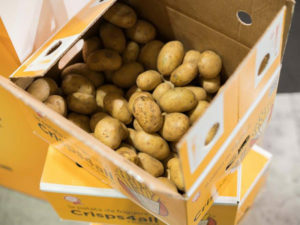 A new variety of red-skinned potatoes and perfect yellow flesh is born. 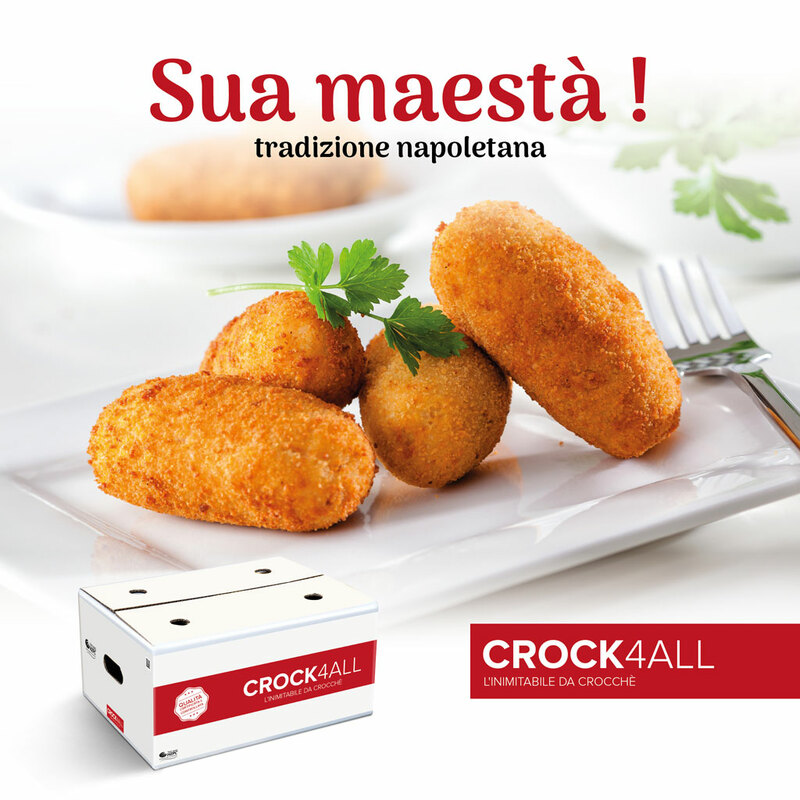 The latest addition to the Crisps4all family presents all the characteristics, such as the compactness and taste of pasta to prepare two famous recipes of traditional Neapolitan cuisine: the crocchè and the potatos gateau. 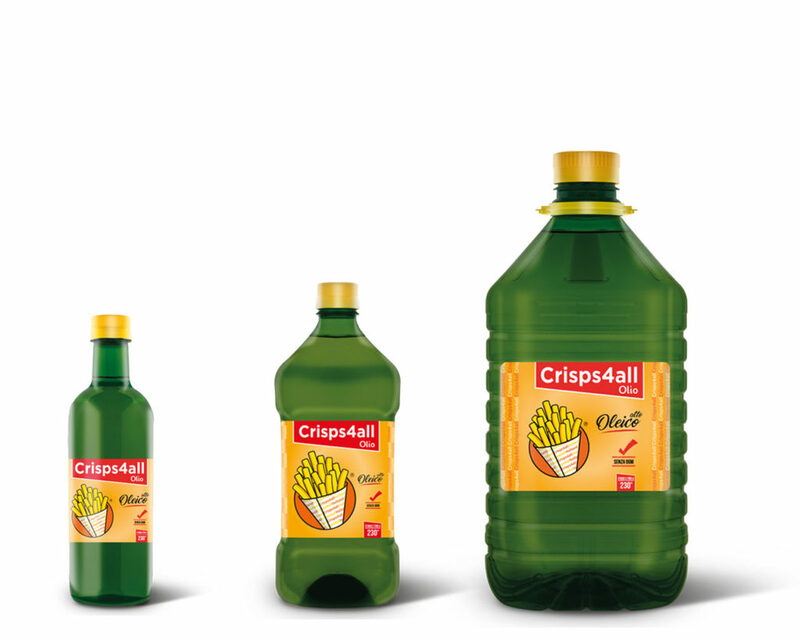 Our oil is differentiated not only by origin and taste but also for their nutritional and organoleptic properties. “Alto Oleico” sunflower oil comes from a natural variety of Girasole called “Ad Alto Oleico” and represents the perfect combination of three high cooking performance and important nutritional values. This oil, unlike common seed oils, has a high content of “good” fatty acids, and vitamin E which make it a precious ally of health for the beneficial effects on the heart and the cardiovascular system and that allow it to be used raw to season salads. Moreover, thanks to its particular chemical composition, the Alto Oleico during cooking has more stability, is very resistant to high temperatures and reaches a point of smoke (the thermal threshold in which the fatty acids contained in the oil reach their maximum temperature tolerable) of 230 ° C compared to 210 ° C of common sunflower oil. Key features that make it ideal for frying, able to preserve the flavor of food enhancing the taste. 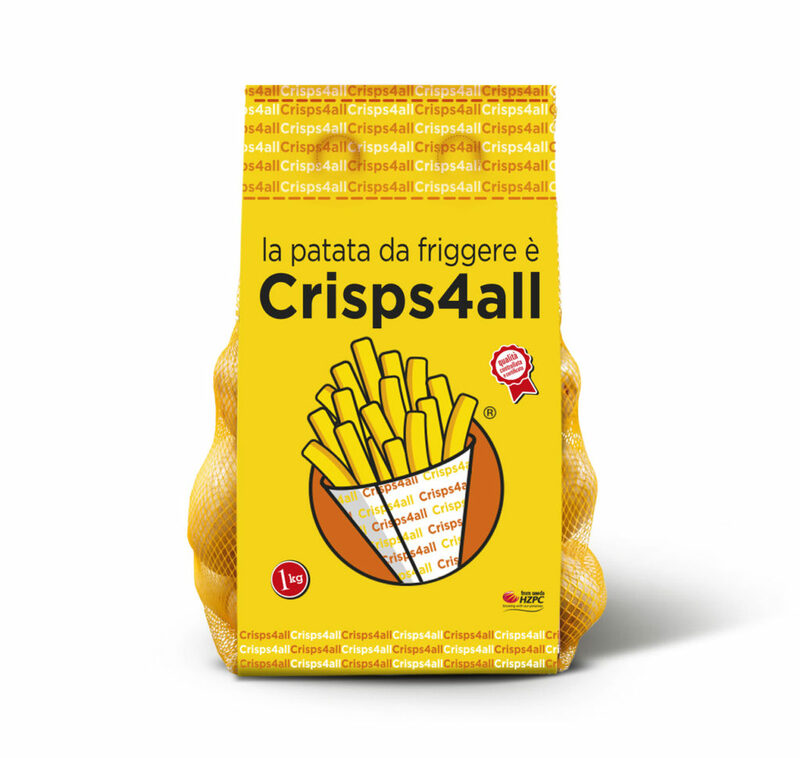 All Right reserved @CRISPS4ALL 2018 – Design of SMadv.